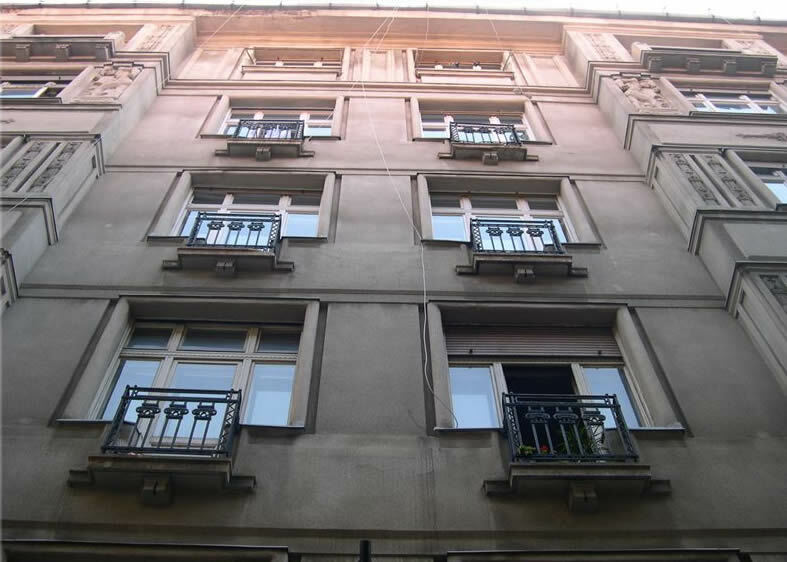 The apartment is in an ancient style building, end of '800, and located on the "Varmegye Utca", in the fifth district, only a few meters from the famous "Vaci Utca", a pedestrian island of Budapest. The apartment is 150 mt. away from the subway station "Deák Ferenc Tere", well known because it is the only intersection between the 3 underground lines. 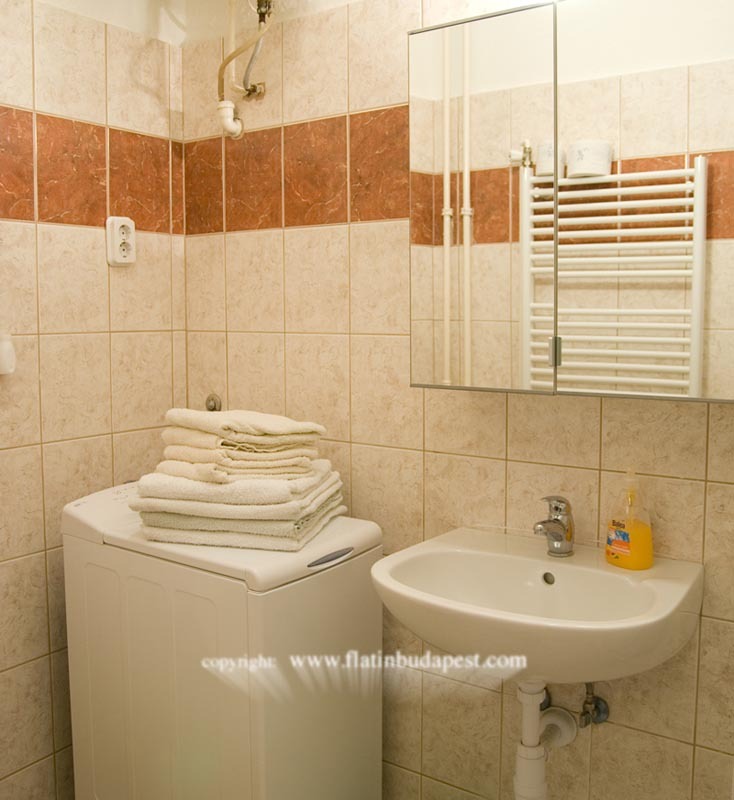 The apartment is located in VARMEGYE Utca, in a building with elevator, on the fourth floor. 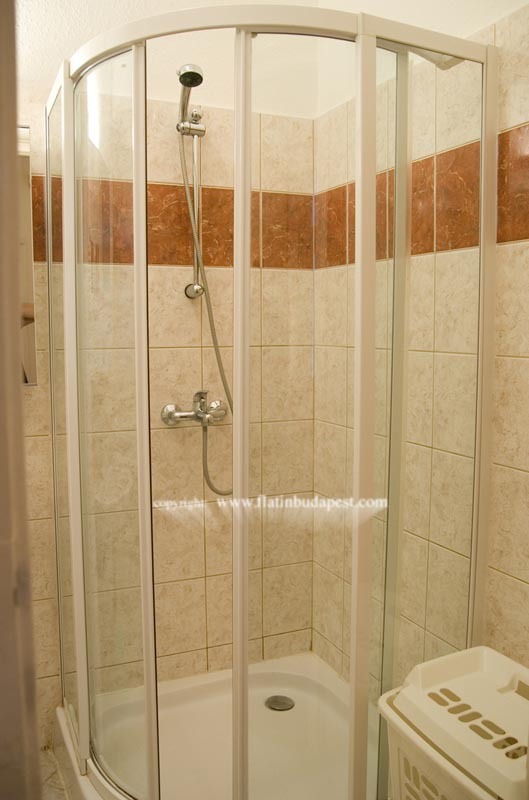 It is about 70 sqm and consists of 3 bedrooms, a bathroom with shower and an open-space kitchen. 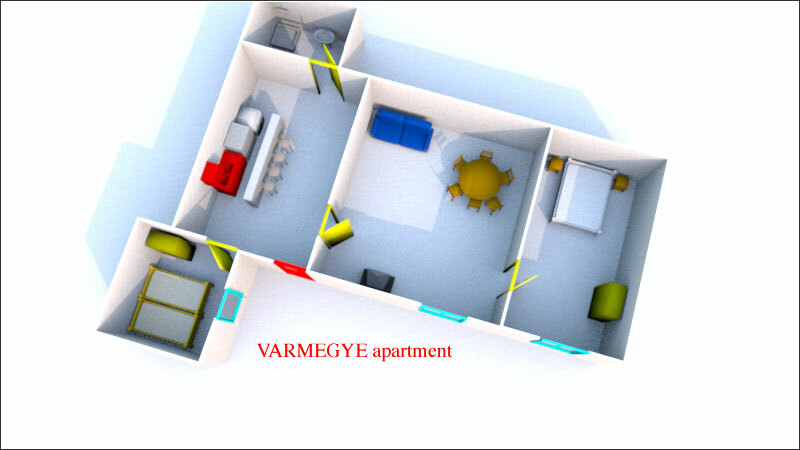 The apartment has been recently renewed and has large windows with double glazing, enjoying excellent brightness and airy. 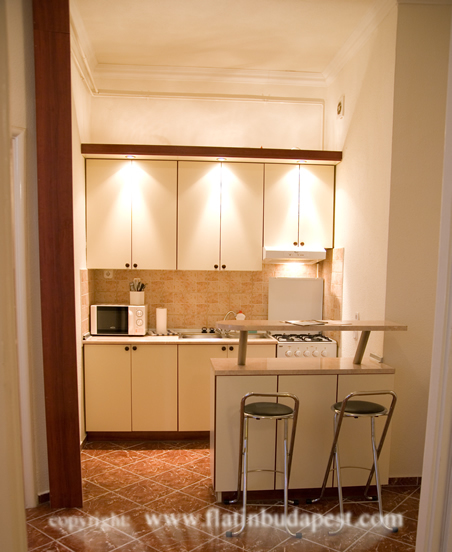 It is warm in winter, thanks to the heating system, and cool in summer thanks to the thick walls. 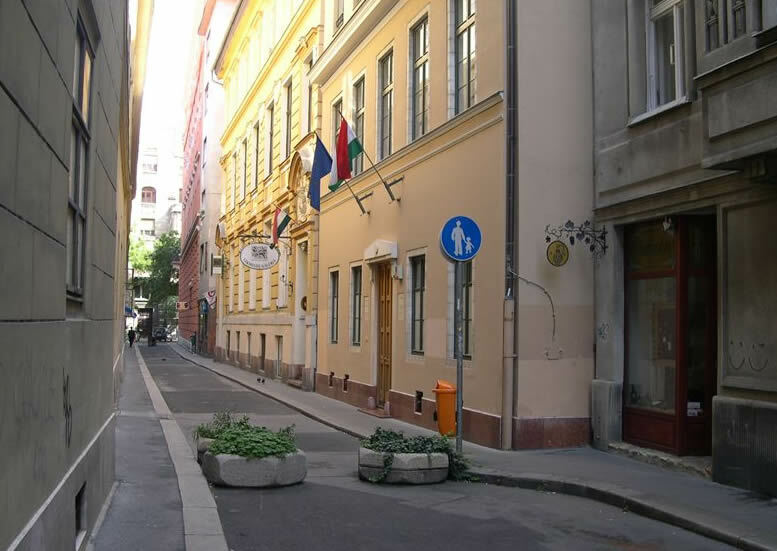 Thanks to its central location, from the apartment you can walk to the nicest and most central areas in the heart of Budapest, which offer the best restaurants, pubs, etc.. Very close to the apartment there are also several supermarkets, one 24h open. 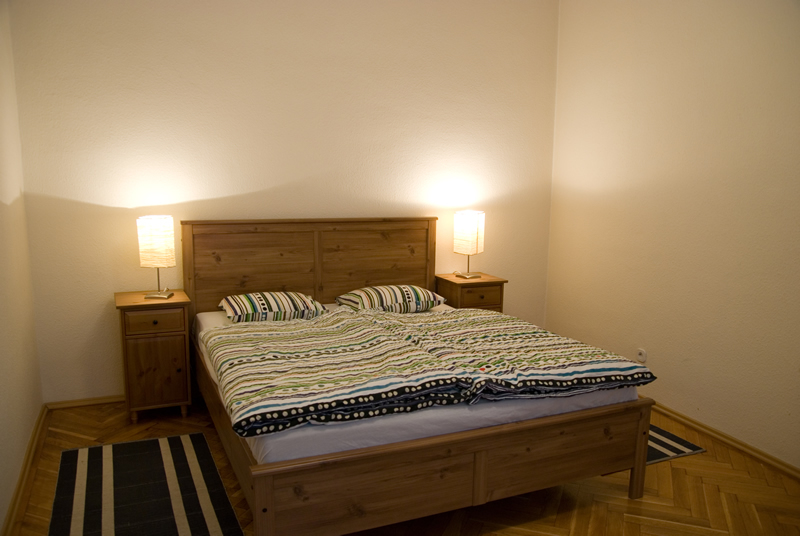 There are a total of 6 beds, including 4 doubles and 2 singles (can be joined in a double bed). 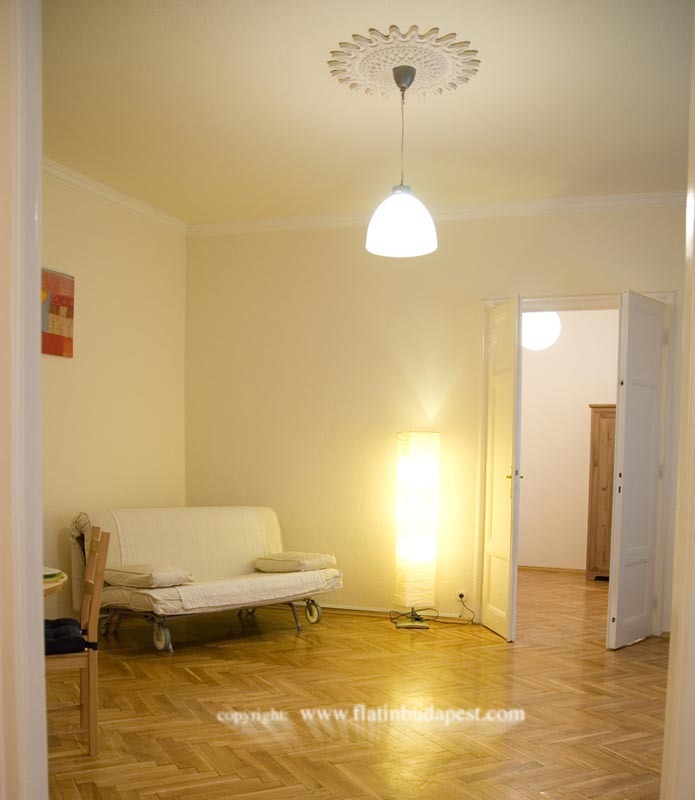 The apartment has a parquet floor. The windows are double (internal and external window box), ensuring an excellent soundproofing.